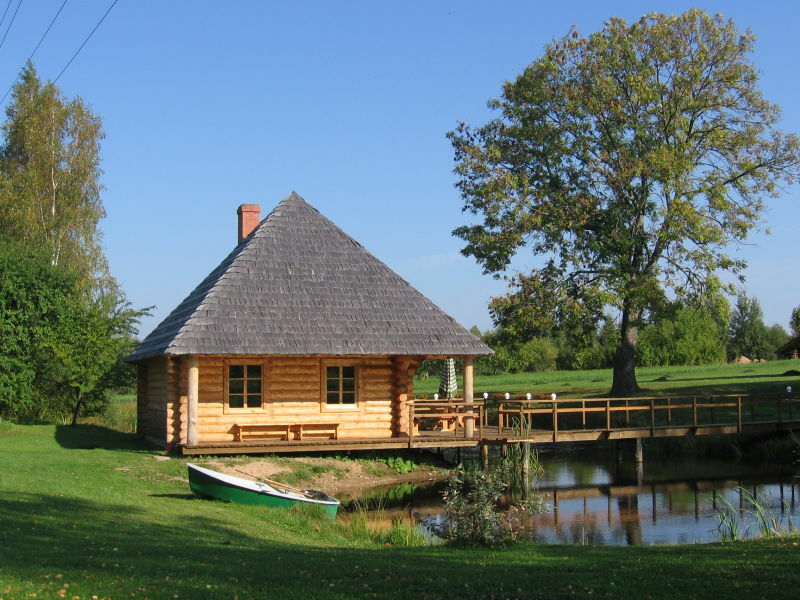 Enjoy holiday in Vidzeme region, in the National Park of Gauja River in our holiday house (90 km from Riga), close to historical town Cesis (5 km). 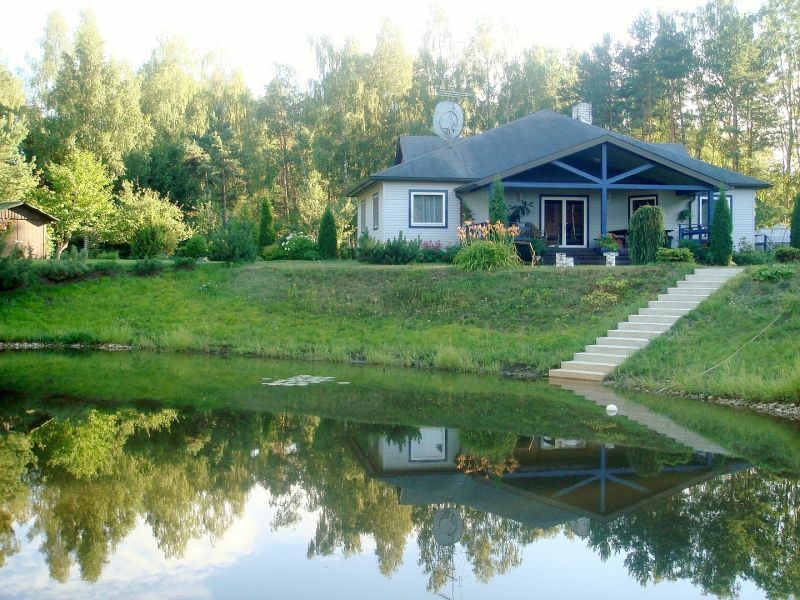 A cottage with a large yard near the see, 25 km from Riga along the Via Baltica highway. Centrally located, newly refurbished, elegant vacation apartment. 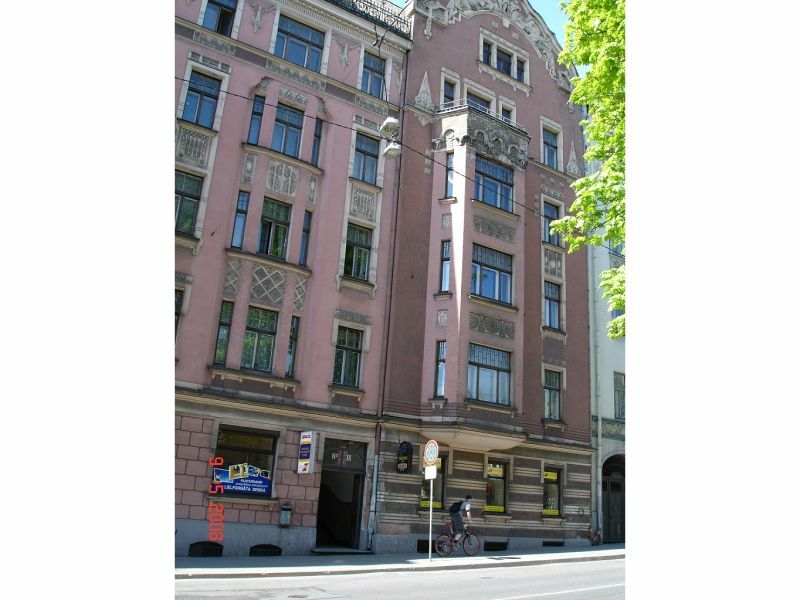 Situated in the famous Art-Nouveau district.